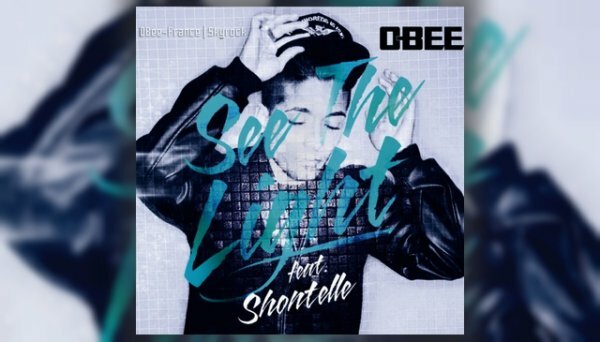 New single "See The Light" featuring Shontelle will be available on 14th September. It was a bit delayed, but it worths it. The cover was entirely edited by O-Bee himself. And you can see how much he is multitalented ! each of your tweets about the song or the teaser. We all can do it ! TI-BOB a écrit : " Avec Shontelle quand même ! Il gere :) "